Our ongoing training allows us to perform complex repairs with amazing precision and workmanship. Contact One Stop Collision Shop today and take advantage of our affordable prices and superior service! 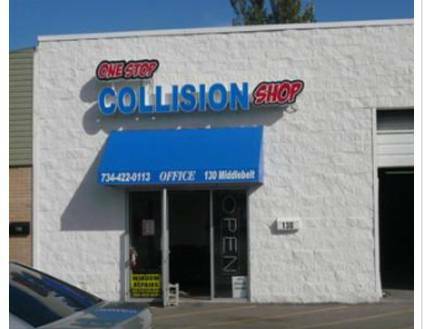 One Stop Collision Shop is ready to help you today! Our Automotive Service Excellence (ASE) certified technicians will quickly diagnose your vehicle's problems and have you back on the road in the shortest amount of time. We understand that a car accident is unexpected, so if you need service after hours, please contact us and we can provide you with our extended hours and get you back on the road as soon as possible! The best way to minimize breakdowns and the higher costs associated with automotive repair is by doing routine maintenance. Preventative vehicle maintenance is something that One Stop Collision Shop specializes in. We are dedicated to helping keep your vehicle safe and running properly. Come in today to have us inspect your vehicle!